Timing now I’m sure as your well into planning your wedding you’re aware that it takes enormous amounts of organisation to plan a wedding, so make sure your timings are accurate. I’ve been to a few weddings where things haven’t gone to plan, so sacrifices have to made on the day, which is far from ideal. Take into account the time of the day, if you want that awesome golden glow to your photos you’ll need to have them taken around 2 hours before sunset up to the sun setting so plan this into your day. I can provide help with this when it comes to timings for photos and is something we will cover in your initial consultation. Pass your schedule on to your photographer so they know what’s happening and when, this will mean they’ll be available when they’re needed. Also, keep your photographer up to date if anything isn’t running to plan or you change your plans last minute. Be yourself, again something so simple will make a major difference. 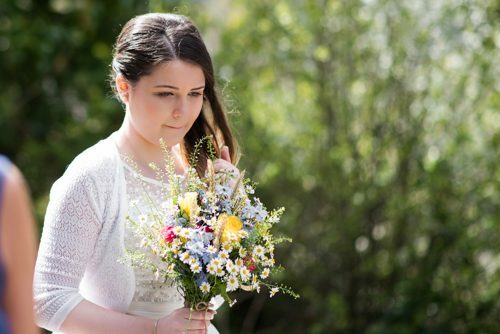 This ties in with the first point, you need to be able to relax and be yourself around the photographer which will help them capture relaxed, natural photographs of your Kent wedding. Have fun! Just have an awesome day. If you’re enjoying yourself then this will show in your photos! If you’d like to get in touch about my wedding photography services then please use the Contact page to discuss your wedding.